AutoZone Auto Parts is coming to Rockville. 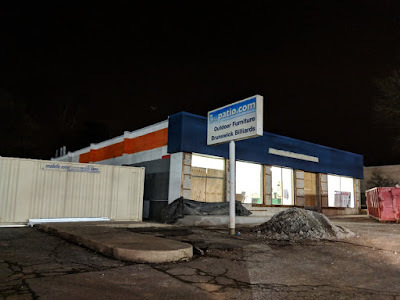 They will be opening in the former Patio.com store space at 824 Rockville Pike. Renovation of the building for the new store is now underway. Currently, the closest AutoZone is in Aspen Hill.